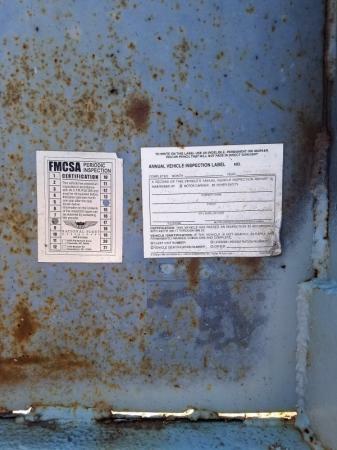 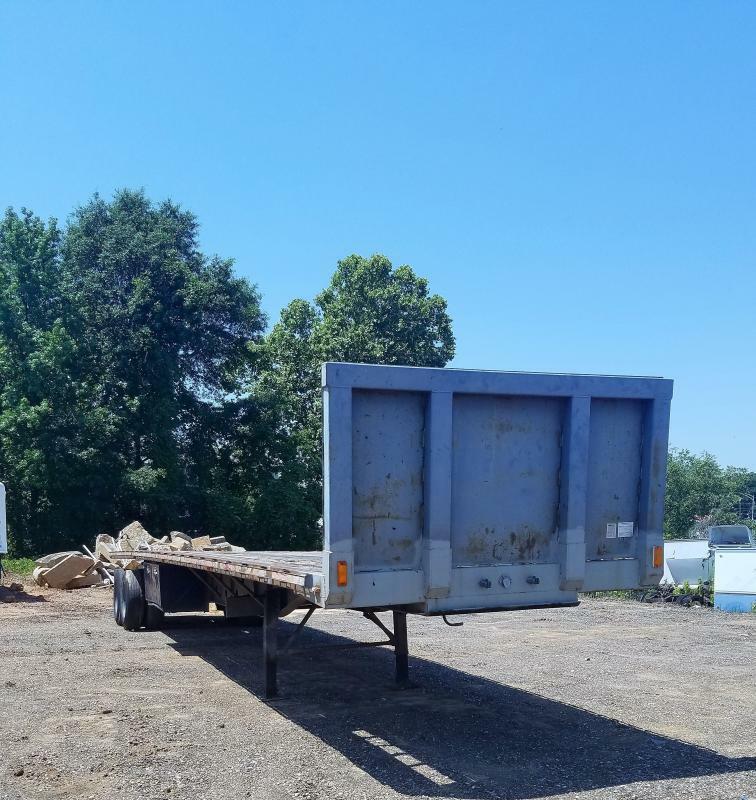 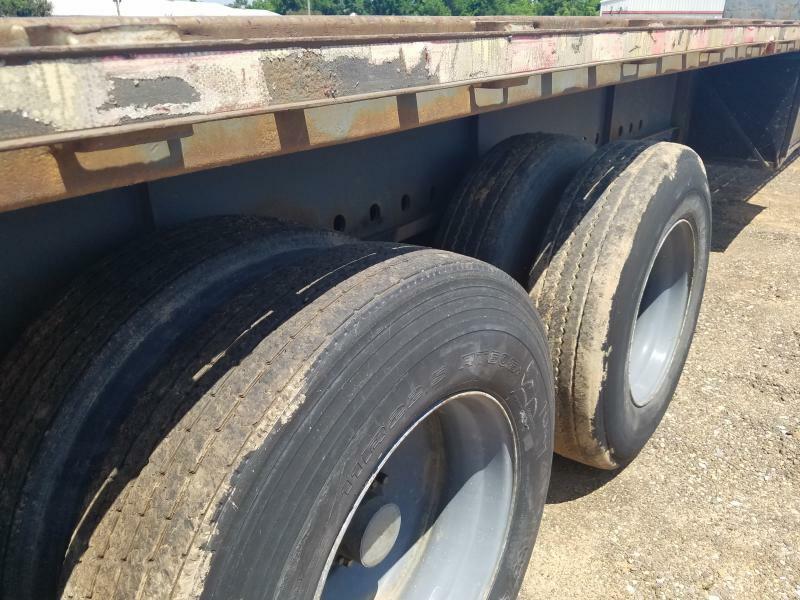 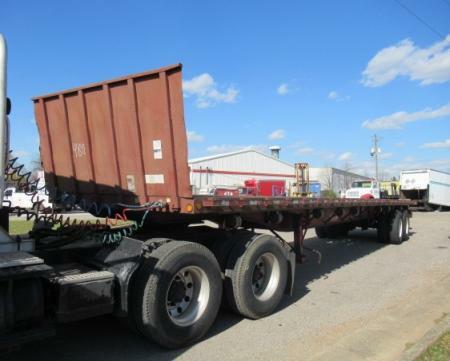 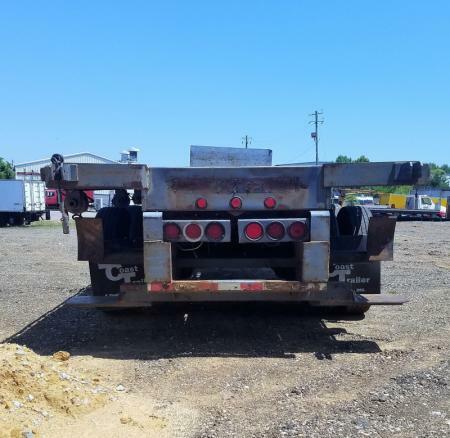 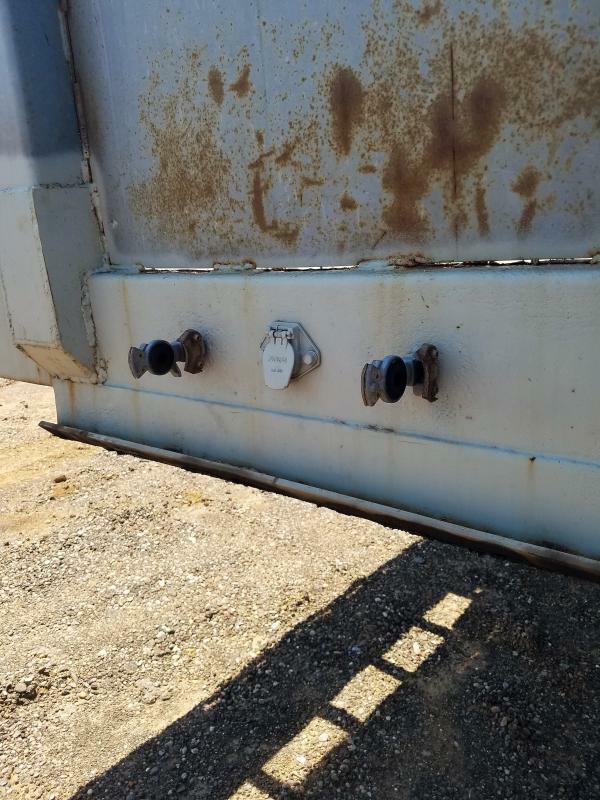 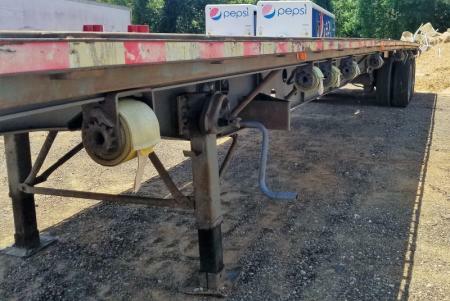 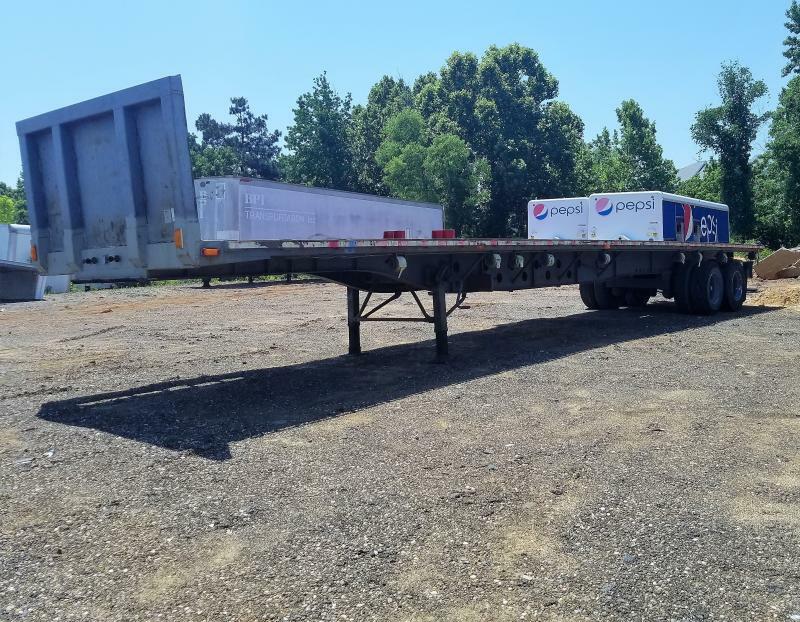 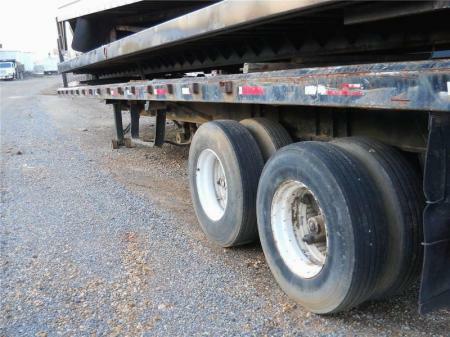 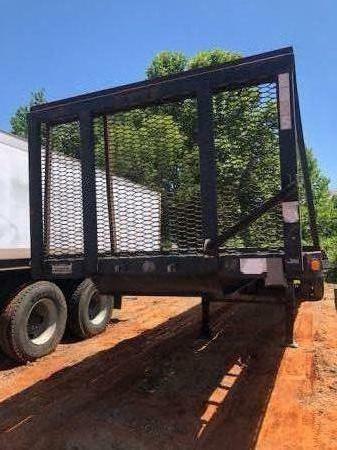 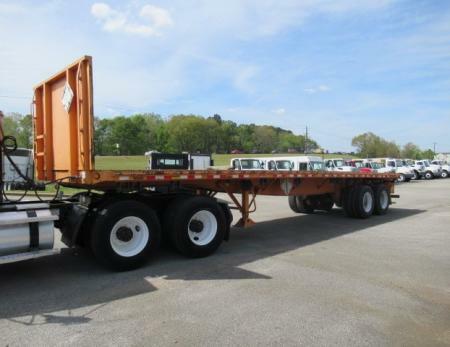 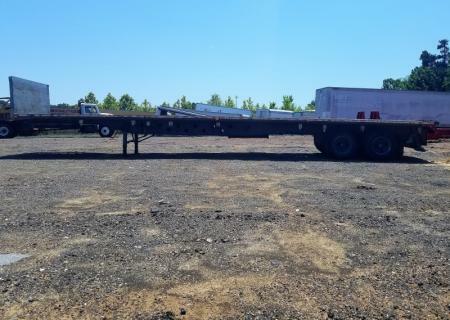 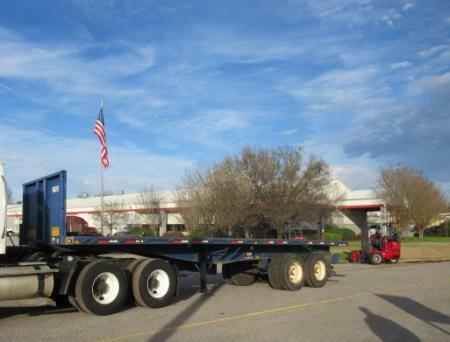 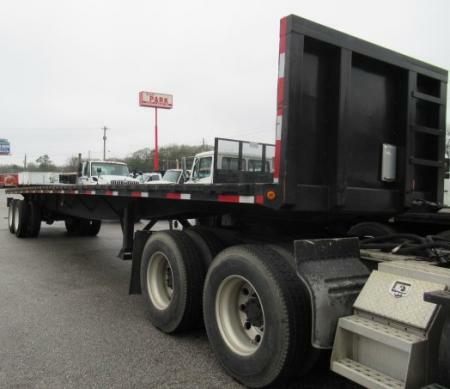 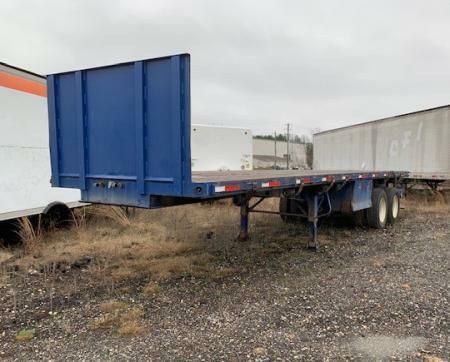 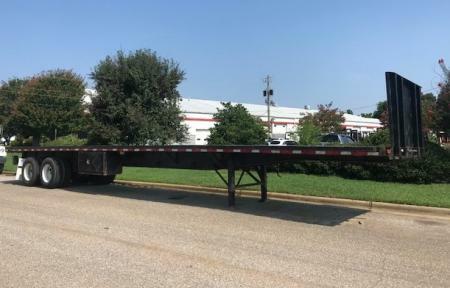 Description 2002 Transcraft 45ft Trailer with wood floor, 9 winches and straps, toolbox, and popular Moffett Kit Special Pricing Available when you buy a Moffett and trailer combo. 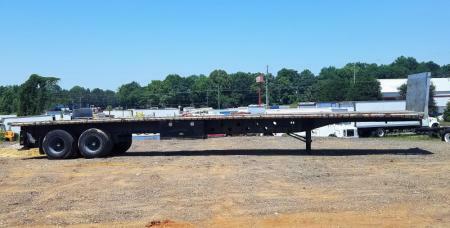 We have over 40 Moffetts in stock to choose from. 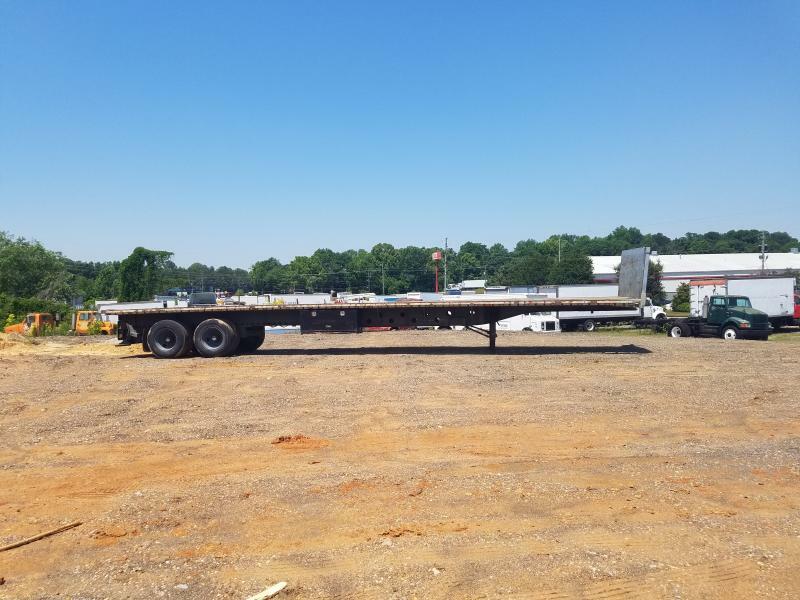 Call one of sales people today at 205-759-4889.